Serving all cities in the area including Austin and Fairmont in Southern Minnesota and Lake Mills and Mason City in Northern Iowa. City Auto Glass has an Installation Center in Albert Lea, which provides windshield replacement and Novus® windshield repair for contemporary autos, minivans, SUV’s, light trucks, and conversion vans. 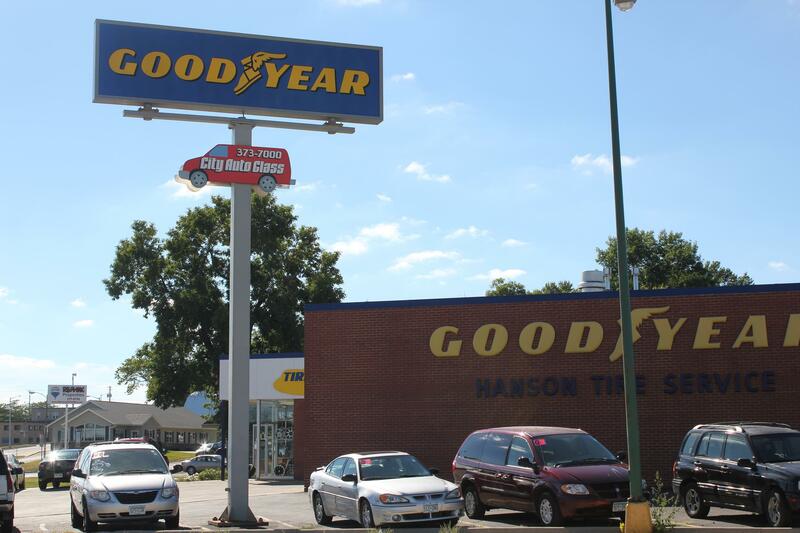 Service is provided at Hanson Tire Service when weather conditions are unsuitable for mobile services.